A 401k plan is an employer-sponsored retirement plan that allows you to save for retirement through a tax-deferred account. Your employer may encourage you to save by matching some or all of the funds that they put into your 401k retirement plan. If you’re self-employed, you can also set up a 401k plan to save for retirement. 401k retirement plans are the result of the 1978 Tax Reform Act that allows Americans to lower their taxes while they save for retirement at the same time. Did You Know?… The name 401k came from Section 401 Paragraph K of the Internal Revenue Code. This plan went into effect in 1982 when the first taxpayers were able to take advantage of it. The plan with all of its regulations was published in 1991. Now that you’ve had brief a history lesson on 401k plans, I’m going to walk you through the types of retirement plans available to you, how to manage these plans, and changes that have come throughout the years. 401k plans aren’t the only type of retirement plan available to employees. 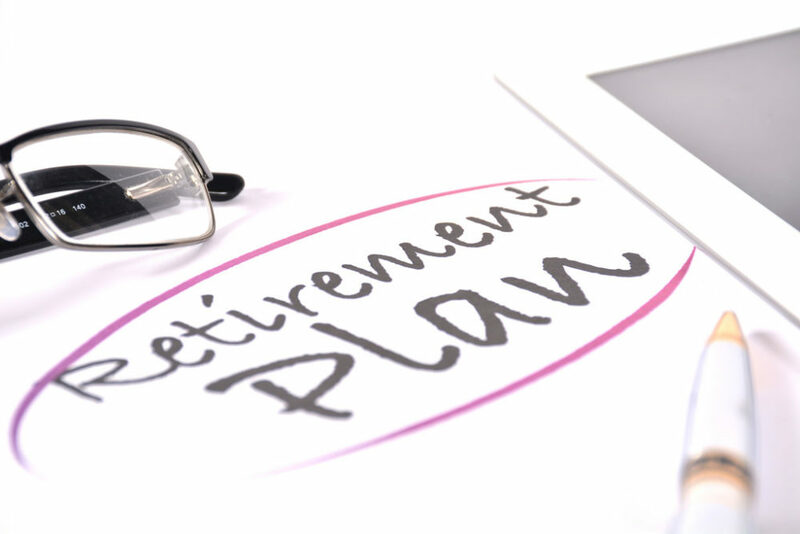 There are also IRAs, SEPs, and money purchase plans — which are called “defined contribution plans” since the contribution amount is defined by the employee or employer. Here is some great information about the differences between 401k vs. Roth IRA retirement accounts. As an employee, you tell your employer what percentage of your income you want to put into a 401k account. Many employers set a maximum amount of contribution of around 15%. The IRS sets the maximum limit at $15,000 a year. Employers may also match all or part of your contribution. This makes 401k contributions (and the employers who offer them) difficult to walk away from. A third-party plan administrator who, along with you (the employee), decides how the money will be invested. They then manage the money. Money market accounts – Much like regular savings accounts, but traditionally pay higher interest and may require a higher minimum deposit to get started. Mutual funds – Essentially a hybrid investment. The financial wisdom is that while some investments may fail, others will succeed — and via a mutual fund, the investor will always benefit. Stocks – The great majority of stock is issued in common shares which represent a claim on profits (dividends) and confer voting rights. Bonds – When you purchase a bond, you’re lending money to a government, municipality, corporation, federal agency, or other entity known as an “issuer.” The issuer provides you with a bond in which it promises to pay a specified rate of interest during the life of the bond and to repay the face value of the bond (the principal) when it matures or comes due. The plan administrator will inquire as to how aggressive you want your investments to be, and your options will be selected from there. As a rule, if you’re close to retirement you would probably be less aggressive than a person who is far from retirement — since the chance of losing money is greater. Here’s a great illustration of how 401k retirement plans work. Check out 3 Mistakes to Avoid With Your 401K — which has great advice on how to invest your retirement funds. Too many people cash in their 401k plan without fully understanding the consequences. This can be an expensive mistake. You can begin to collect from your 401k account when you are 59-1/2. You’re also able to borrow money from your 401k account before then. You will have to pay taxes on the amount you cash in. Unless you’re having a financial hardship, this is generally a bad idea. There are many dangers of borrowing from your 401k account. The good news, however, is that you’ll pay yourself back with interest. What Happens To Your 401k If You Change Employers? You will need to check your specific plan rules to determine how things like company profit sharing contributions are handled. Keep your money in your employer’s 401k plan (not all companies allow this option though). Cash it out (pay a tax and potential penalty if under a certain age). Roll it over to an IRA or to your new company’s retirement plan (if it allows rollover contributions). 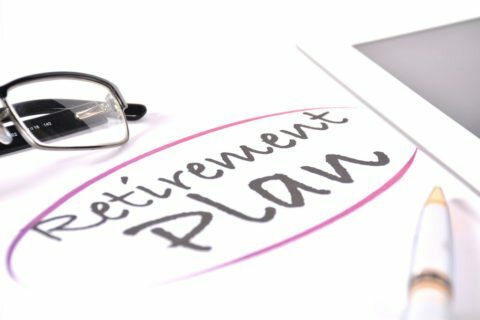 Years ago, Congress enacted a law stating that employees must opt out of joining 401k retirement plans instead of choosing to opt in. This law prevents lack of saving due to inaction. Employees have 90 days to opt out if they don’t want to participate. Another fairly recent change enables employees to use a Roth 401k, with the option of pre-tax contributions. Why Wouldn’t You Invest In A 401k Plan? Is there any reason an employee might want to skip the 401k deduction? Not many. Sure, it makes more sense to pay off high-interest debts before you begin saving. But to opt out of a 401k plan for this reason, you would need to be actively paying off your debts and have a date in mind when you will start making contributions to your 401k retirement plan. You may want to opt out of a 401k plan long enough to decide how you want your money invested — but taking too long is the same as giving away free money if your employer is matching your investment funds. If your employer doesn’t match your 401k contributions and you’ve decided not to participate in a 401k retirement plan because you need every cent you make to live on, let’s hope that this is a short term situation and/or you are seeking better employment.